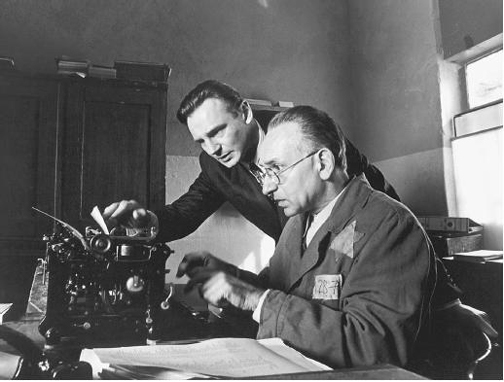 Schindler's List is the most expensive black and white film ever made. Without adjusting for inflation, though, it's also the highest-grossing b/w film ever made. Uploaded by scenicreflections.com. Schindler’s List is Stephen Spielberg’s masterpiece. And that’s quite a statement. It tells the true story of German businessman Oskar Schindler, a not particularly sympathetic character at first who exploits cheap Jewish labor in his factory. However, he comes to see the true horror of the holocaust, and saves the lives of some 1,100 Jews. Steadicam, got rid of the zoom lenses, got rid of everything that for me might be considered a safety net.” Shot in black and white, it’s said that no green items were allowed on the set because green didn’t look good on black and white film. The film earned Best Picture honors and Spielberg was selected Best Director in the 1994 Academy Awards. It also took home five other Oscars. 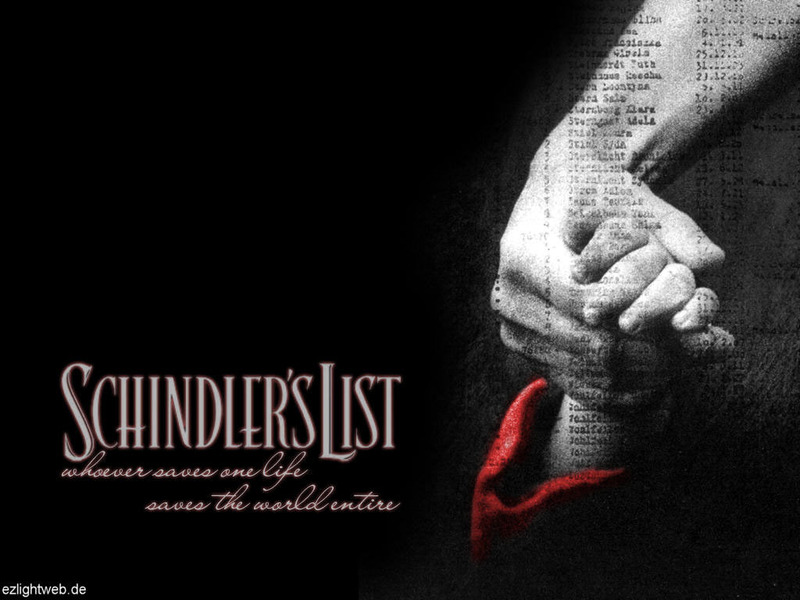 The American Film Institute’s list of 100 Years…100 Movies put Schindler’s List at number 8 – the only movie made since 1980 to place in the top 20.